When Dr. Laura McDermott is diagnosed with stage IV melanoma, her perfect world is plunged into chaos. Resting between treatments on a Boston city bench, she is overwhelmed by an unexpected peace that appears to be emanating from an old stone church behind her. Despite being a proud atheist, she's unable to resist the pull to step inside, where she meets a mysterious priest who will challenge her deepest convictions and prepare her to receive life's greatest revelation. In ancient Rome, a woman flees for her life. 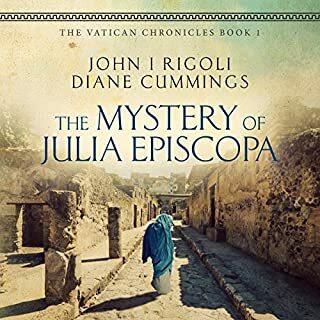 Hidden beneath her blue cloak are secrets men will kill for - forgeries that prove the newly self-appointed bishops are pretenders who will stop at nothing to shape this new religion to their own ends. Two thousand years later, classical archaeologists Valentina Vella and Erika Simone stumble across an ancient parchment buried deep in the Vatican archives. To reveal Julia's legacy will put them in the crosshairs of a venomous Vatican battle for power and supremacy; to stay silent would make them complicit in an ancient heresy. 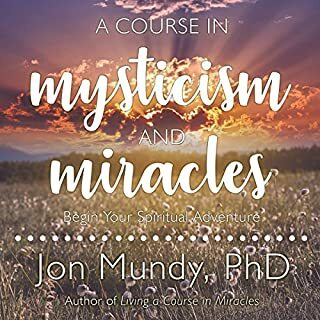 In this audiobook, Jon Mundy explores the tenets of mysticism and the teachings of A Course in Miracles, a book now regarded as a modern spiritual classic. Mysticism is the core of all true religions, and its teachings offer a way, or a path, to living in harmony with the Divine. The course offers deep insight into the workings of the mind. When studied together, they provide spiritual awakening, clarity, and understanding. Just wish he wouldn't narrate his own books! The mysterious pilot was brought into the military hospital unconscious. The base didn't know who he was. 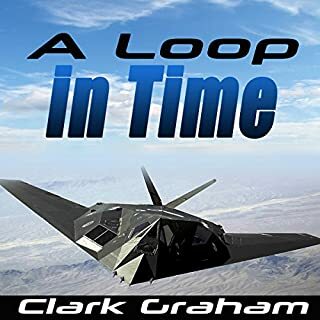 Some thought he was an alien, some thought he was a Russian spy all because of the unknown, yet highly advanced airplane he was flying at the time of his crash. A story that will occupy your imagination! 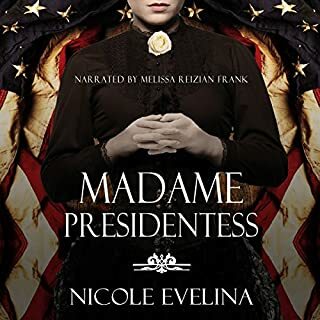 Rising from the shame of an abusive childhood, Victoria Woodhull, the daughter of a con-man and a religious zealot, vows to follow her destiny, one the spirits say will lead her out of poverty to "become ruler of her people". But the road to glory is far from easy. A nightmarish marriage teaches Victoria that women are stronger and deserve far more credit than society gives. Eschewing the conventions of her day, she strikes out on her own to improve herself and the lot of American women. Poverty has a way of stripping childhood of its dignity, a fact of life that Lincoln Chase knows all too well. Wearing thrift store clothes, praying to the gods of adolescence that some loud-mouthed kid doesn't recognize his old shirt. Building up firewood reserves while other boys are out popping fly balls without a care in the world. It's a relentless condition without a single redeeming quality. At age six, Dave was alone swinging in his backyard and heard a heavenly voice, “SNOW SOMETIMES FALLS!” It took more than 30 years, along with several calamities, to discover what God was telling him that day. Dave learns, even through the tragic death of his mother, the 30-year revelation was well worth the wait. What if Jesus was just an ordinary boy seeking enlightenment? Listen to the award-winning novel about Jesus’s travels in India and Nepal, based on ancient scrolls discovered in a Tibetan Monastery. AD 8, at the Temple of Jerusalem, charismatic young Yeshua thrills his audience when God seems to communicate through him. While his listeners gush, not everyone is impressed. The priests scoff and say that no carpenter, however wise, can enter their holy ranks. Humiliated and robbed of his only dream, Yeshua resigns to a drab life as a laborer and even agrees to marry the wealthy maiden his father has chosen for him. One day, Yeshua meets a Buddhist pilgrim who invites Yeshua along to the magical country Sindh, where anyone can become a monk. An irresistible portal of hope opens. He joins a camel caravan and sets off on a thousand-mile journey across the Silk Road into the unknown. Along the way, he studies the teachings of the Buddha and Krishna, loses his virginity to a beautiful young widow in a secluded convent, and falls in love with a cave-dweller high up in the Himalayas. 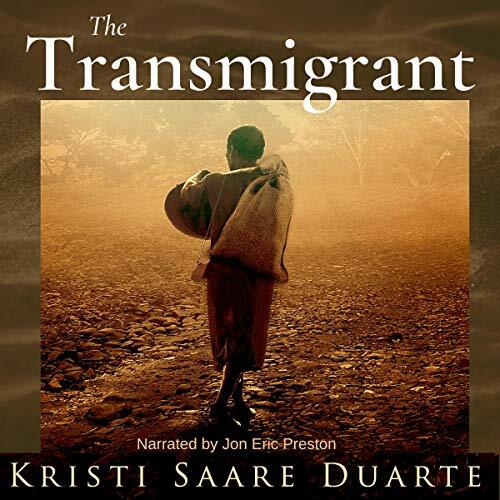 Riveting, enlightening, and deeply moving, The Transmigrant is a brilliant story about Jesus's lost years that will fascinate you and stay with you forever. 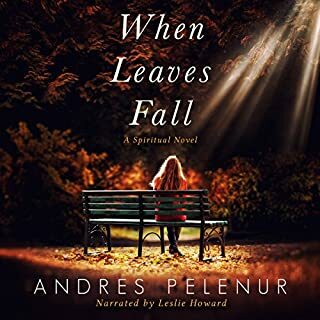 If you enjoy spiritual, thought-provoking fiction like The Celestine Prophecy or The Alchemist, you will relish this intriguing pause-resister. A five star rating does not reflect the enjoyment I got from this book and the content was enhanced by the narrator .There were parts that took me back to my childhood reminding me of the feelings I experienced learning about Jesus from my early years to adolescence. 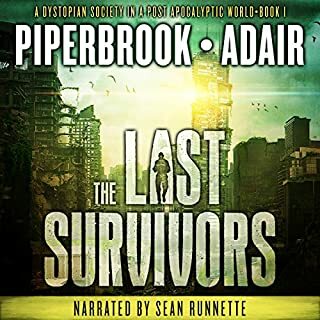 It has made me challenge my preconceptions and I admit to shedding tears when listening to certain chapters, it awakened a part of my soul, It is a wonderful piece of writing, both entertaining and deep in content. Please let us have another book from you soon Kristi.